The Locke family. Lisa Johnson (left), Leon and Karen Locke. 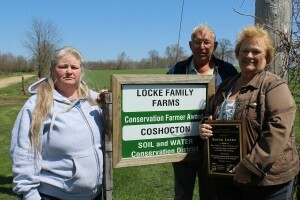 WARSAW, Ohio —Sheep have been a part of Karen Locke’s life since she was a little girl. And they go back even further, to her father, James Allen Jr., and her grandfather, James Allen Sr. 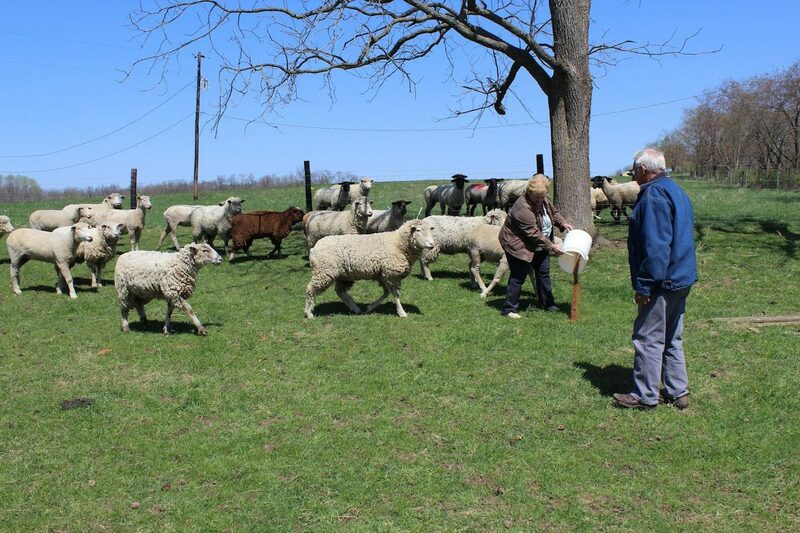 Her family has produced sheep on the same Coshocton County farm for more than 100 years, and she knows the sheep industry and each acre of her farm like she knows the back of her hand. On a recent spring day, Locke, 68, took Farm and Dairy along for a pickup tour of the pastures and the fields where her family has built their business. 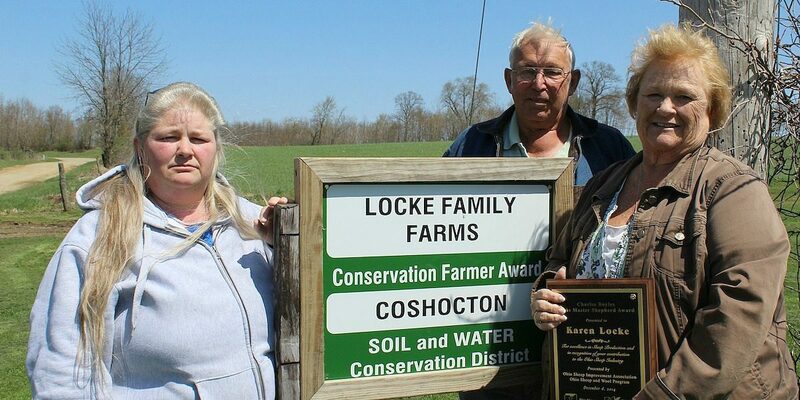 She pointed out various conservation waterways her family installed to control erosion, and about a half-dozen springs the farm uses to provide water for the livestock. And she told stories about buildings that were put up, and buildings that were torn down, as the farm progressed through the years. One of her favorite buildings — which is still in full use — is the lambing barn that she designed and helped build in 1982. This complex structure of wooden gates and pens includes 32 individual lambing pens, and 14 mixing pens. And, it’s all portable, so it can be moved and cleaned as needed. 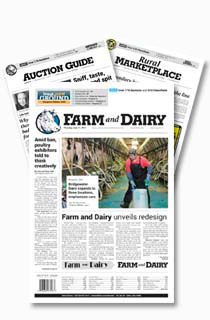 In addition to sheep, Locke’s parents were also dairy farmers. But when Karen and her husband, Leon, took over, they focused on sheep, because Karen felt the sheep would be easier to manage and allow them more time for family activities, instead of having to milk cows every day. At one time, Karen and Leon were up to 450 head of sheep and farming 1,700 acres. 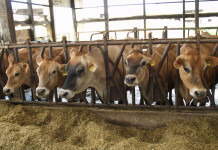 The farm supported them, and their four children: Al; twins, Linda and Laura; and Lisa. All of her children — now adults — have professional careers, and Lisa and her husband, Chuck Johnson, are coming on as farm managers. Lisa now manages about 200 ewes on the farm, and she works as a secretary for the Knox County Career Center. She earned a degree from the Agricultural Technical Institute in Wooster and completed an internship at the USDA-ARS Sheep Research Station in Dubois, Idaho. While Lisa went to Idaho for part of her ag experience, Karen’s twins, Linda and Laura, actually went further, both marrying Canadians and now working in Manitoba. Linda is a Canadian agricultural agent, and Laura is a meat scientist. Rounding out the family is their brother Al, who lives in Licking County and is the plant manager for a cabinet making shop. “Because you really, really should be able to love what you do,” she continued. There’s no doubt that Karen loves what she does — even though in recent years it’s become more of a challenge, due to age and the wear and tear of farm life. Karen also had a recent bout with a super bug, she said, which left her hospitalized and at one point, nearly took her life. Now that Lisa is taking over more of the management, Karen and Leon can spend more of their time in Florida — where they have a winter retirement home. But Karen misses the farm, and said she’d almost give her right arm to work the way she once did. Karen was a longtime member of the Ohio Sheep Improvement Association, which awarded her the Charles Boyles Master Shepherd Award in December. 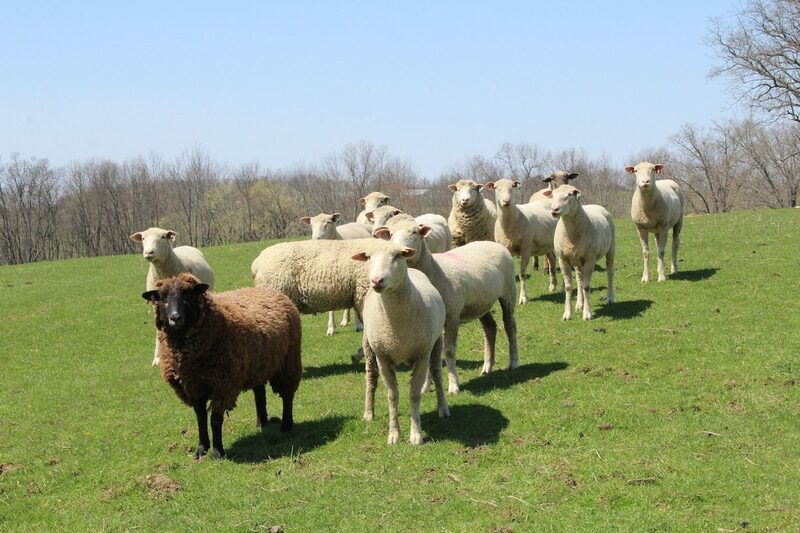 The award recognizes sheep producers who have made substantial contributions to the Ohio sheep industry and its organizations. The Lockes don’t get caught up in one particular breed of sheep, nor in the paperwork that often comes with registered animals. In other words, she raises the kind that grow and make meat, she said. The Lockes market most of their sheep through United Producers in Mount Vernon. Their goal is to sell a few every two weeks, so they can balance the workload on the farm — and so they have a regular source of income. Aside from lambing and weaning, which takes about 90 days, the sheep spend most of their time on pasture — and are moved from one pasture to another as needed. The Lockes rely on donkeys to help protect the sheep from predators. Although Karen never earned a college degree, she’s spent a lifetime educating herself. “Absolutely I went to school — the extent of my school was every free meeting (and) educational opportunity that was provided to me,” she said. That included OSU Extension meetings, and also about 40 years of Ohio Sheep Days. She also helped teach sheep shearing at the Riverview school for many years, and she and her husband continue to be active ATV safety educators. 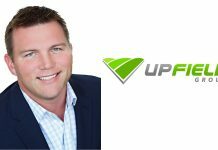 The Lockes do sell some show prospects, but their biggest focus is on education and helping exhibitors do their best. Karen has long used the family farm to host educational events and seminars for youth. Like Karen, the sheep are a mainstay for Lisa and something she enjoys managing. Karen may not have the energy for all-day work as she once did, but the two still share advice and rely on each other.